We specialise in verbatim transcripts of audio and visual recordings. We are known for the quality and accuracy of our transcripts of PACE and ABE police interviews, covert recordings, inquests, focus groups, meetings and telephone conferences. We are also translators and can organise translation into and out of most languages, including Welsh of course. Posib has been transcribing and translating for over twenty years and clients benefit from our wealth of knowledge and experience. 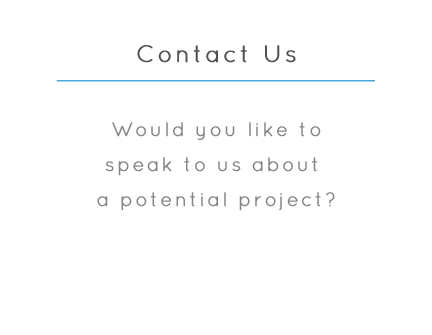 We have a passion for our work and want to work with you to strive for the best possible outcome at all times. 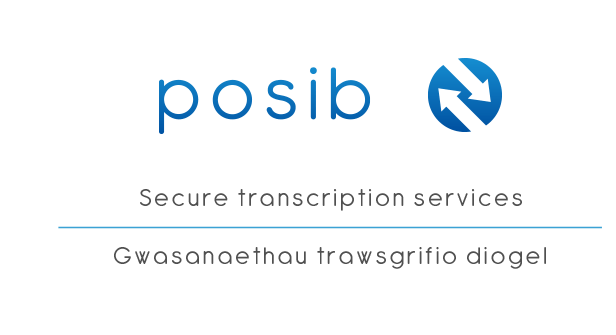 Whether transcribing or translating for you, the service you get from Posib is straightforward, easy to use, friendly and confidential. Ein harbenigaeth yw trawsgrifiadau air am air o recordiadau clywedol a gweledol. Rydym yn hysbys am ansawdd a chywirdeb ein trawsgrifiadau o gyfweliadau PACE ac ABE yr heddlu, recordiadau dirgel, cwestau, grwpiau canolbwyntio, cyfarfodydd a chynadleddau dros y ffôn. Rydym hefyd yn gyfieithwyr a gallwn drefnu cyfieithiad rhwng y rhan fwyaf o ieithoedd, gan gynnwys y Gymraeg wrth gwrs. Mae Posib wedi bod yn trawsgrifio a chyfieithu ers dros ugain mlynedd ac mae cleientiaid yn elwa ar ein cyfoeth o wybodaeth a phrofiad. Rydym yn frwd ynghylch ein gwaith ac eisiau gweithio gyda chi i ymdrechu dros y canlyniad gorau oll bob amser. Pa un ai ydym yn trawsgrifio neu’n cyfieithu i chi, mae’r gwasanaeth a gewch gan Posib yn rhwydd, hawdd ei ddefnyddio, cyfeillgar a chydgyfrinachol. We are very well aware that people’s lives can be affected by the words in a transcript. We know that attention to detail and accuracy are of the essence, as is speed. 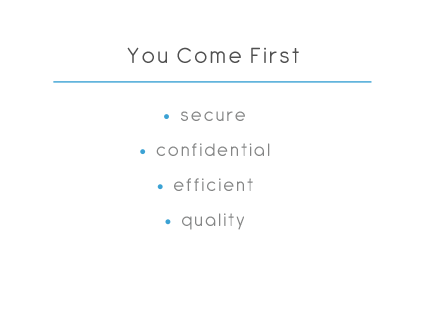 Our years of experience and specialist knowledge means that we know how to look after your best interests. We have been dealing with sensitive data for over twenty years and understand the impact that delay has on people, especially on children. We honed our skills on court transcripts, having worked with the Ministry of Justice on innumerable cases for more than eleven years. We now turn our hand to the supporting material required for court cases. 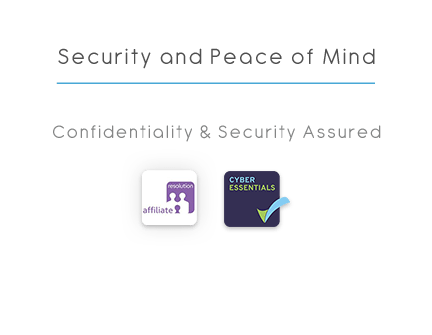 In doing so, we deal with the most sensitive of information in the most secure way and we have Cyber Essentials accreditation, the Government’s data security accreditation scheme. It’s not always easy for people to listen as well as to watch a video and so vital marketing messages can be lost. 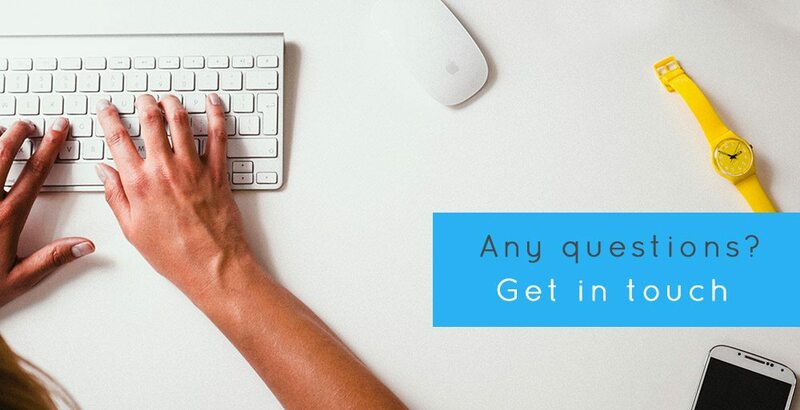 If you offer a transcript, the all-important words can be read and even downloaded for later. Better content indexing by Google and YouTube. Google and YouTube aren’t very good at ‘reading’ images and so text is needed to avoid problems when ranking video content in searches. 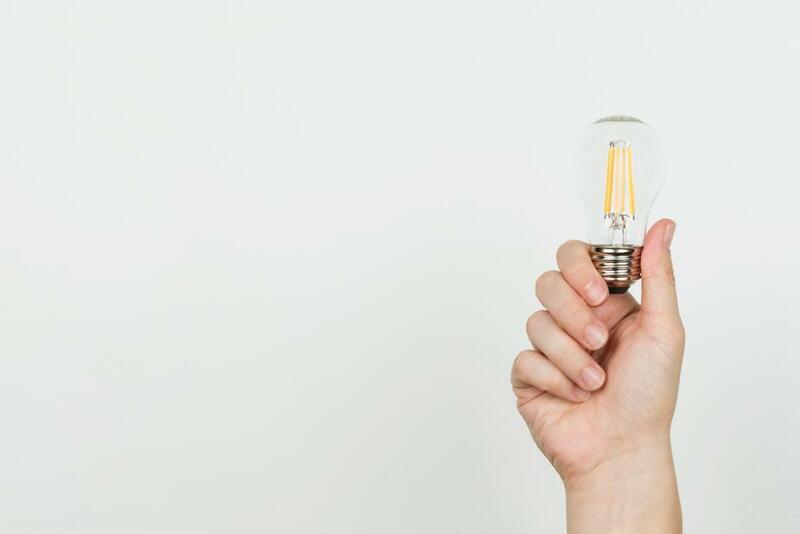 A transcript of the speech on a video can make all the difference when it comes to indexing content and it makes SEO all the more efficient. Grab the attention and keep it. Watching a video is wonderful but knowing the words behind the images is even better. It underpins the marketing message. A transcript makes it easier to engage with your audience and to pin their attention on what you have to say. People like to feel that their needs are being considered. A transcript that they can download and read later can add that personal touch that websites often lack. Include everyone. Not everyone can hear very well and some can’t hear at all. Others may be working in loud places. Some may have to mute the audio because of where they are. Marketing opportunities are often lost all for a lack of a transcript. Even language barriers can be sorted out with a transcript because it can then be translated. More and more marketing professionals are turning to transcription. A transcript breaks down barriers and opens up new audiences. It’s all about inclusivity. Use our web portal to upload the file you need us to translate. Alternatively, you can email it to enquiries@posib.co.uk. We will then give you a quote for the work, based on the word count. We will agree a deadline with you and begin work. The translation will then go through quality control. The document is returned to you ready for use. If a designer has done the typesetting, then send it back to us for further proofing – just to make sure all is well before it is published. We may ask you for a deposit before commencing work, unless you have an account with us. For credit terms, please get in touch. 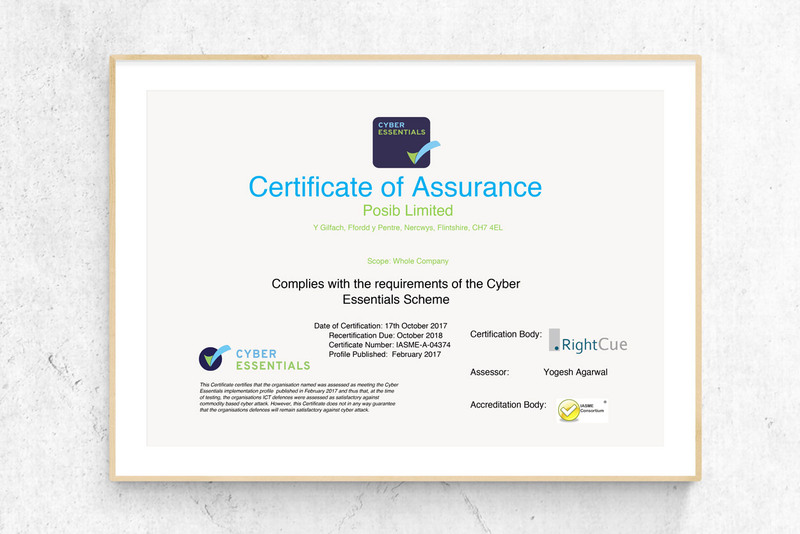 If you have any queries about this process, just give us a call on 01352 757273 or email enquiries@posib.co.uk. We network with translators who specialise in all sorts of disciplines and different languages. Over the past twenty years we have sourced translations in a variety of languages, from Brazilian Portuguese to Georgian. We do not pretend to be what we are not. We specialise in Welsh and so it very often makes sense for us to be the ‘match-maker’. You can then deal directly with the translators concerned. If you want to know a little more, then do let us know. Websites, blogs, advertising copy, pdf files, promotional material – whatever it is that you are publishing, proofreading is vital. Mistakes happen simply because we are all human. Having another pair of eyes just to go over what you have written is always a good idea. A local authority requested an expedited transcript of police evidence. We kept the client informed of progress every step of the way and the client was delighted with our standard of service and speed at which we turned it around. The monitoring in this case turned into a combined Trading Standards operation. We were commissioned to transcribe recordings of telephone calls. Our transcripts were used as evidence to successfully prosecute a rogue company that had used “hard sell” practices on vulnerable people. We were commissioned to produce the transcript of the whole trial, which came before Mr Justice Hickinbottom and His Honour Judge Milwyn Jarman in the High Court of Justice in London. The trial was heard through the medium of both Welsh and English and so our specialist bilingual skills came to the fore in this ground breaking case. NS&I had decided not to continue with bilingual publishing, thus ignoring the linguistic needs of Wales and its people. The case went against them and the Welsh Commissioner was delighted with the work that we produced. This report was published on behalf of The Crown Estate and we were responsible not only for its translation but also for proofreading the final bilingual pdfs. It was a fascinating project where attention to detail was paramount. We learned such a lot about how art can be used to track environmental change and how the coastline of Wales has changed over the centuries. These comments by members of the judiciary are testament to the accuracy of transcripts produced by Posib. The same dedication is given to all of our work and benefits all of our clients equally. A Welsh local authority gave us the task of proof reading their entire website. This involved spotting amendments that had been made to the English text but not to the Welsh text, so we had to read every word in both languages. The new English text had to be translated and then that new Welsh text had to be inserted correctly into the corresponding Welsh article. Any Welsh text that had been incorrectly placed was adjusted, so protecting the integrity of the bilingual design. We used the Council’s CMS system and worked on the back end of the website whilst it was live. This was a huge responsibility and involved over 4,000 pages. This was a project that took several months and required excellent team work with the client. 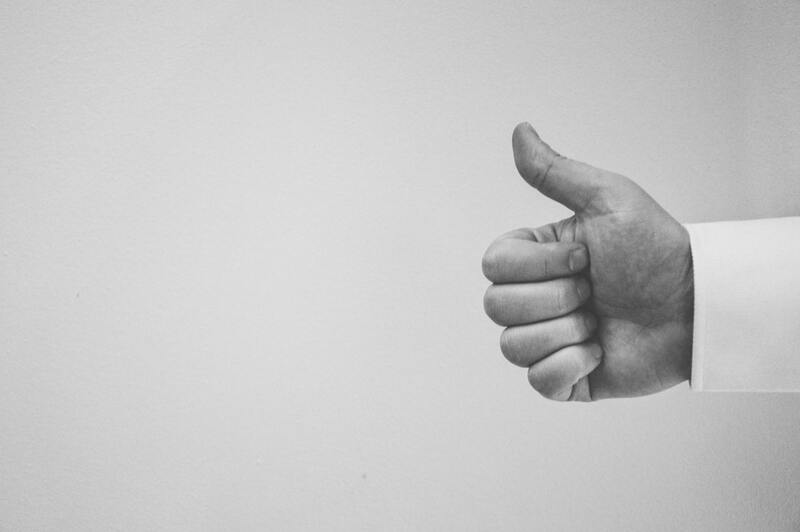 We managed to turn a task that could have been very problematic into a straightforward and less stressful piece of work and our client was delighted. If you are trying to sell to Wales or you just want to get your message across, using Welsh will give you the advantage. Bilingual material should be designed and presented with equality in mind. Our clients have avoided many a pitfall by working with us from the very beginning of an idea. Consider this: please = os gwelwch yn dda – just one word in English but four in Welsh. That’s handy to know when thinking of how much space a bilingual publication needs! Be careful when translating logos and slogans. These can pose a bit of a problem, as can Google Translate. North and South dialects may also cause confusion, especially when “goodness gracious me” can be misinterpreted as “shut up”! Accents are funny things too and not always of the verbal kind. The simple circumflex can mean the difference between a telephone and a stick – make sure you’re using the right one! Idioms are another source of amusement – did you know that in Wales it rains old ladies and sticks rather than cats and dogs? 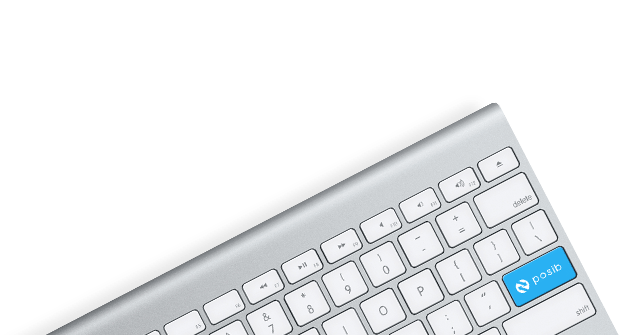 So what about the art of transcription? First of all, transcription is not standard audio-typing by any means. Excellent spelling, grammar and punctuation skills are vital. It is more than that though. Our transcribers understand how to format verbatim speech so that it is readily understood and easy to search. They are expert at anonymising transcripts when necessary, so that identities of vulnerable people are kept confidential. They are very hard workers too. It takes four to five hours to transcribe one hour of audio, and then there’s the proofreading to be done after that. By outsourcing to Posib, you avoid tying up the time of your valuable staff. You also avoid all the on-costs of direct employment. Why pay to create new written content? Use us to take content that already exists as the spoken word and transform it into text. 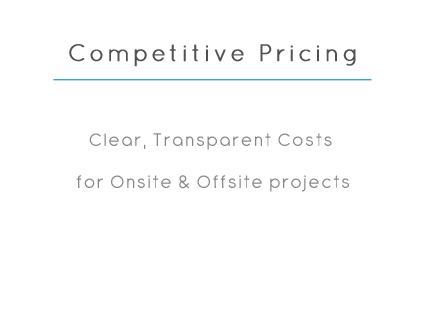 We offer a cost-effective solution for you and for your clients too. There is no need for you to write new content and any off-the-cuff remarks that could otherwise be missed will also be captured. How long does it take to produce a transcript?